Ushuaia is a port city and tourist destination in Argentina. Affectionately referred to as the ‘city at the end of the world’, Ushuaia is populated by just under 60,000 people. Renowned for its magnificent views of the surrounding Martial Mountains and the beautiful Beagle Channel, Ushuaia also offers tourist activities that include cruises to Antarctica and Penguin Island. Cheap flights to Ushuaia are now available for a limited period of time, so prepare to marvel at the natural beauty and incredible experiences the city has to offer! Ushuaia is home to the Malvinas Argentinas Ushuaia International Airport (USH), it is a 25-minute drive from the city centre. Take a guided tour through the Maritime Museum and Presidio where Ushuaia’s unique history is unveiled; learn about the maritime, prison, Antarctic and marine art history of the city. 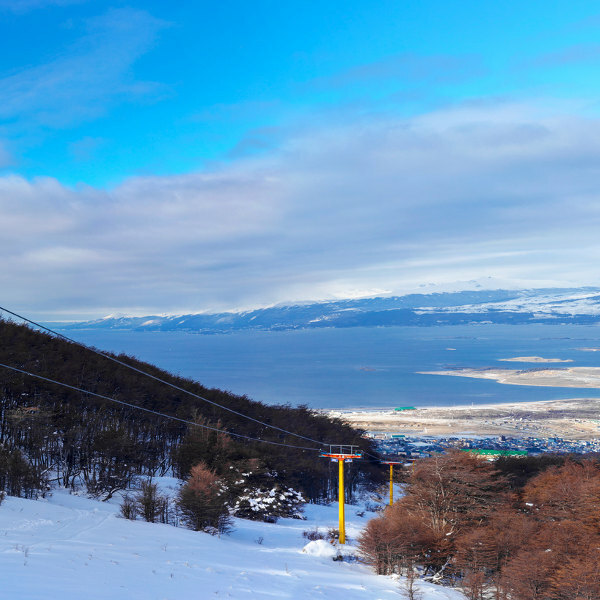 Journey up the magnificent Martial Glacier or ski down the slopes during the winter months; the view of the Beagle Channel from the top is a must-see while in Ushuaia. Take a boat tour around the coast; visit Seal Island and watch seals laze in the sun or take a trip to Bird Island where guides can take you on a walk with penguins. Ushuaia has an ocean-moderated mild tundra climate and therefore experiences mild weather all-year-round. The summer months, between December and March, are drier and weather is pleasantly average. This is the peak travel period in the city as the weather is perfect for the city’s popular activities such as sightseeing, hiking, horse riding and boat tours. 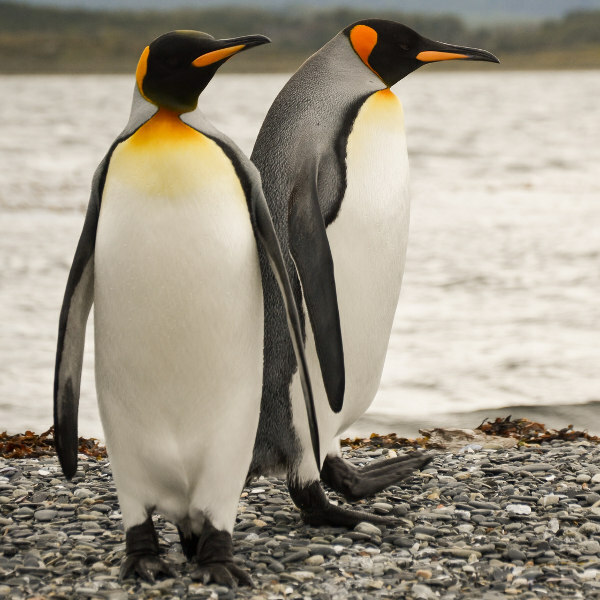 Visit one of the many penguin colonies or take a once-in-a-lifetime trip to Glacier Martial where incredible views of the Beagle Channel await. Between the months of April and November it is off-peak travel season in Ushuaia. However, air fares, accommodation rates and other costs will be much lower. If you can brave the cold temperatures, a trip to this beautiful city will be worthwhile. 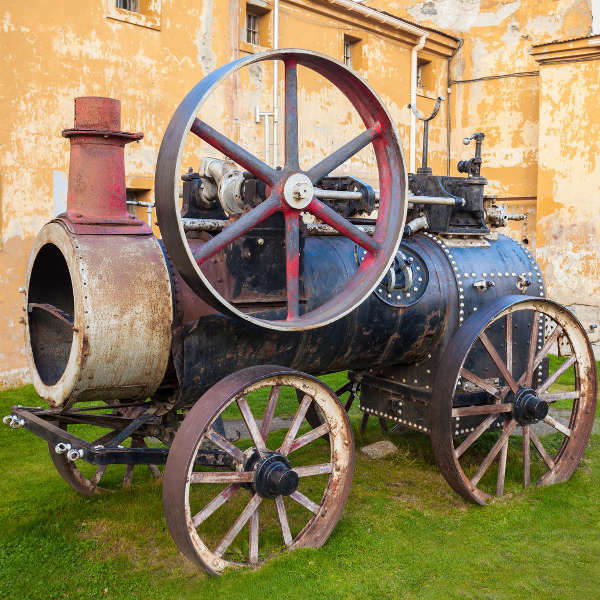 Sightseeing in the city, checking out the local cuisine and pubs and a visit to the Maritime Museum and Presidio are just a few activities on the exciting list of things to do and see. Ushuaia is a remote port city and popular tourist destination in Argentina. Affectionately referred to as the ‘end of the world’, this one-of-a-kind city is renowned for its magnificent views of the surrounding Martial Mountains and the beautiful Beagle Channel. Summertime hikes, horse-back riding on mountain trails and boat tours along the beautiful coastline are absolutely spectacular activities to add to your list while on holiday. Enjoy visits to the nearby Seal Island where you can watch seals laze in the sun or go walking with the penguins on Bird Island. Every year on June 21st the locals celebrate the National Holiday of the Longest Night. If you’re lucky enough to find yourself in the city, join in on this vital cultural celebration. Celebrations include a march to the bay with lit torches, fireworks displays, art and sculpture activities at various community centres and music and theatre showcases. Ushuaia is a well-balanced city filled with many wonders to discover. Visit the Maritime Museum and Presidio where you can learn about Ushuaia’s unique history or explore local cuisine and drinks at the multitude of restaurants and pubs along the waterfront. Compare several airlines, and book your cheap flights to Ushuaia online at Travelstart! Make sure your routine vaccines that include the MMR vaccine, DPT, Chickenpox, Polio and yearly flu shots are updated before travel. As an additional precaution, you can get the Hepatitis A, B and Typhoid vaccines and a Rabies vaccine as you may be exposed to stray dogs, bats and other mammals in Argentina. A Yellow Fever vaccination and medication to prevent Malaria is recommended. Visitors to Argentina must obtain a yellow fever certificate to be allowed back into South Africa. The Zika virus is also a risk in Argentina and it is recommended that you protect yourself from mosquito bites with mosquito nets, repellents etc. Sexual transmission of Zika is possible and infection in pregnant women can cause serious birth defects; it is therefore recommended that you not travel to Argentina if pregnant. Ushuaia is a safe city however, you should still practice normal safety precautions like keeping your valuables and important documentation safe. Remember to practice general safety precautions when taking part in popular activities on your holiday such as hiking and horse-back riding.